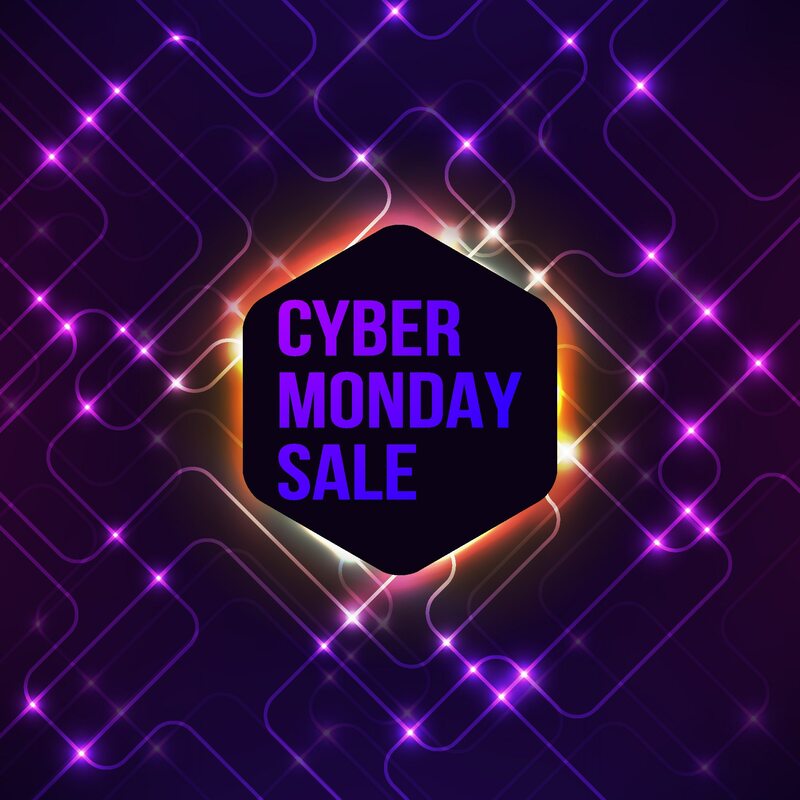 Many stores have turned Cyber Monday into Cyber Week, so you can expect to score online savings Sunday, November 29 through Friday, December 4. Some stores are secretive about their Cyber Monday sales, waiting until after Black Friday to announce their best savings. 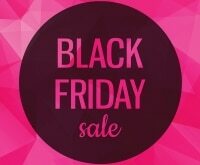 Look for sitewide coupon codes for as much as 50 percent off, especially on apparel brands. Here are six of the Cyber Monday sales I’m excited about right now. 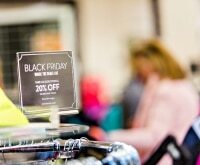 Get the full scoop on Black Friday coupons and Cyber Monday sales at Coupons.com, then add a little mindfulness and cheer to your holiday shopping experience with our ultimate Black Friday and Cyber Monday shopping guide! Walmart is making Cyber Monday deals available at 8 p.m. Sunday evening (November 29). They’re calling it Cyber Week with 2,000 daily online specials through Friday, December 4. Video game bundles are always a highlight in Cyber Monday ads and can be a good way to get more bang for your buck. Target is offering 15 percent off Target.com sitewide on Cyber Monday, making it the first time Target has ever discounted just about everything on Target.com. 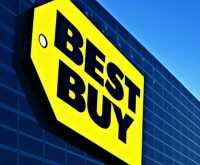 There will also be nearly 75 e-doorbusters, with many marked more than 50 percent off. Starwood Hotels & Resorts (think Westin, Sheraton, W, St. Regis, Le Meridien, and Aloft) is offering discounts are nearly 500 properties when you book by December 6 for travel through September 6. Average savings seemed to be around 20 percent, but we found as much as 33 percent off. SPG members save an additional 5 percent, earn Starpoints, and get free in-room Internet. Dell’s Cyber Monday sales start at 8 a.m. EST. Get a laptop for as little as $179.99 (with a Dell Preferred Account, $199.99 without). They also have savings on sound bars, portable speakers, TVs, and fitness trackers. Shop at Kohl’s now through November 29 to take advantage of their once-a-year $15 Kohl’s Cash deal (for every $50 spent, get a $15 coupon). The Kohl’s Cash is redeemable starting November 30, so you can use it towards their Cyber Monday deals. DC Digital Comics is offering the first ever buy one get one free sale on all e-books and periodicals over 90 days old. If you have a comic-loving teen (or even adult) on your list, this is a great chance to score a great deal on comics they’ll love.